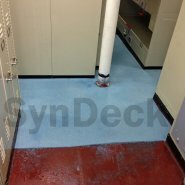 SynDeck® Ultra Lightweight Underlayment SS1290FC is an ultra lightweight marine underlayment that is designed to meet the lowest weight requirements. 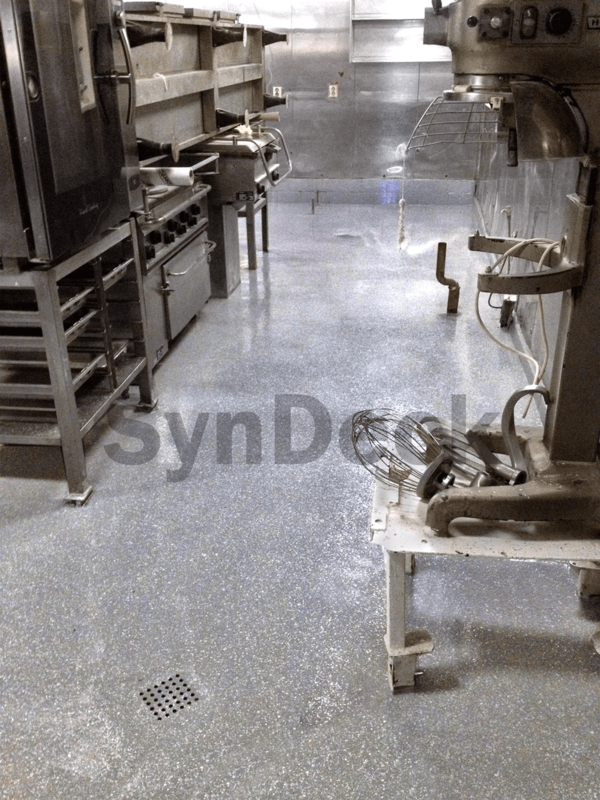 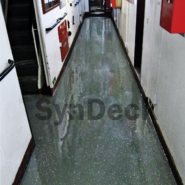 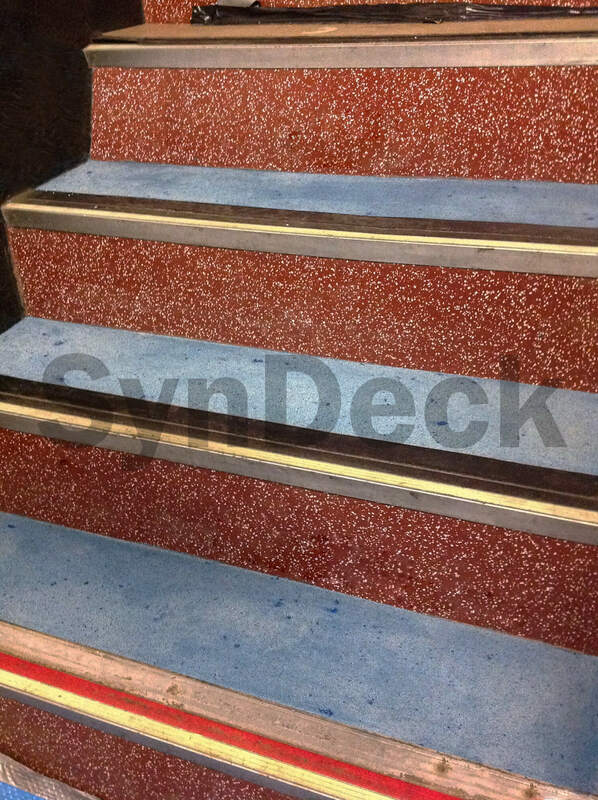 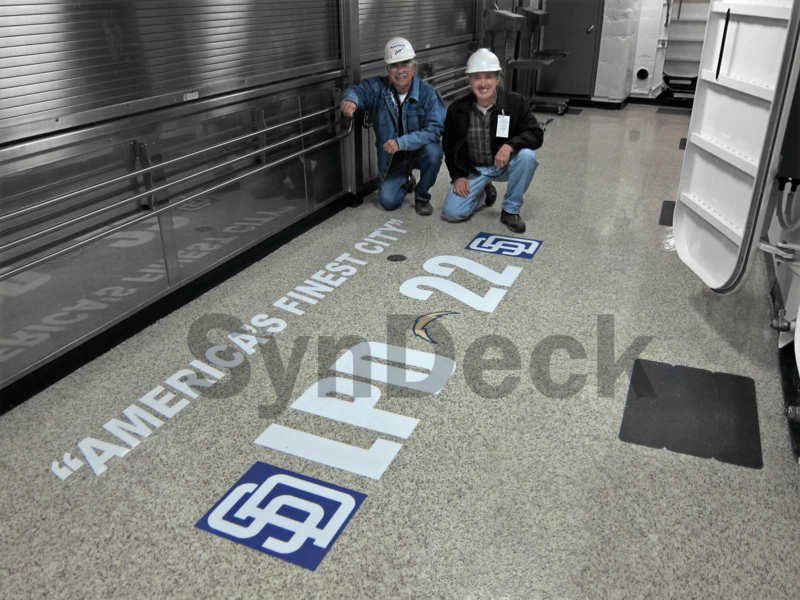 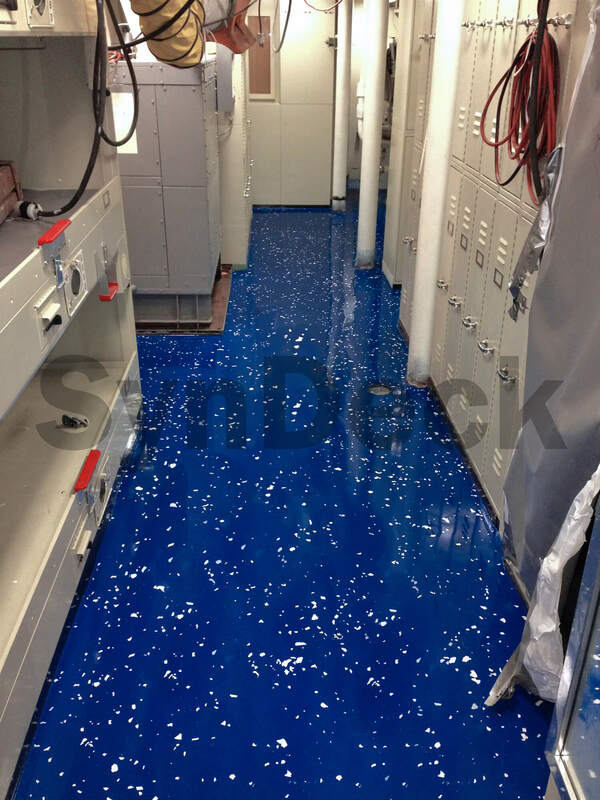 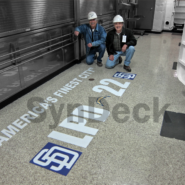 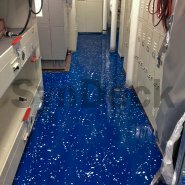 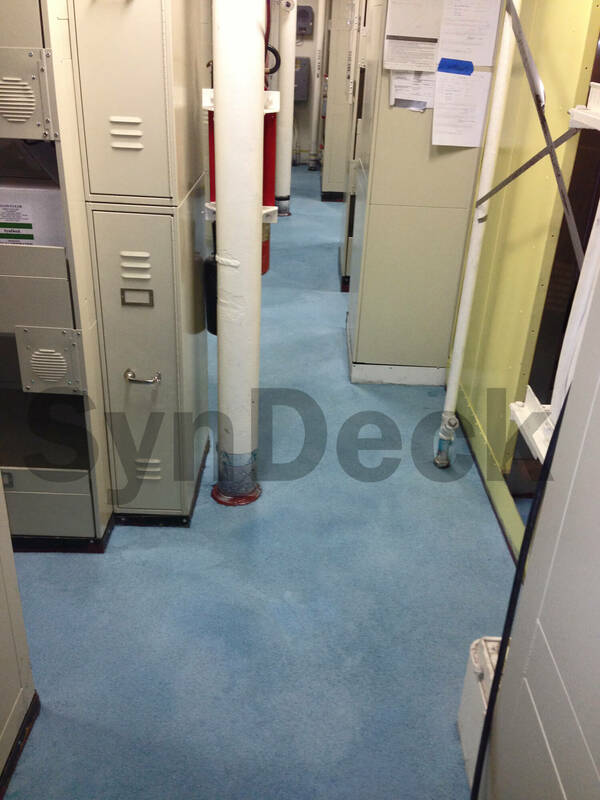 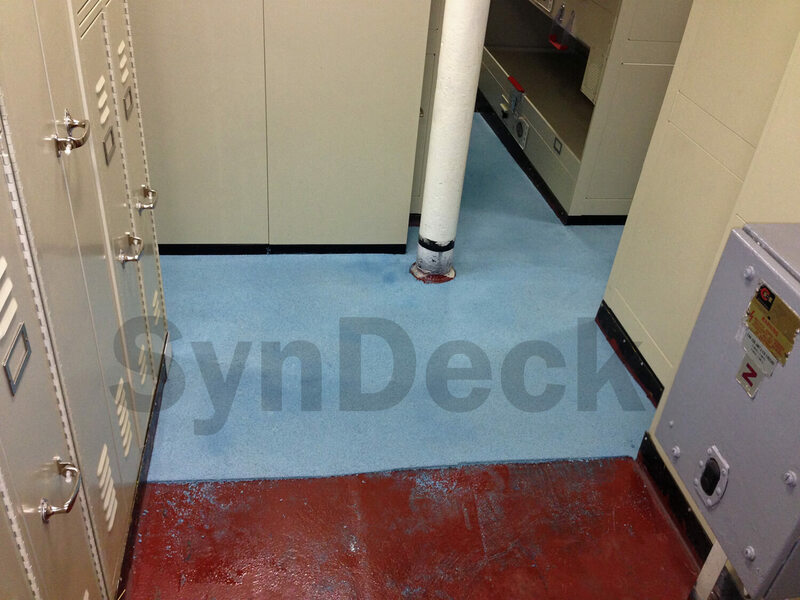 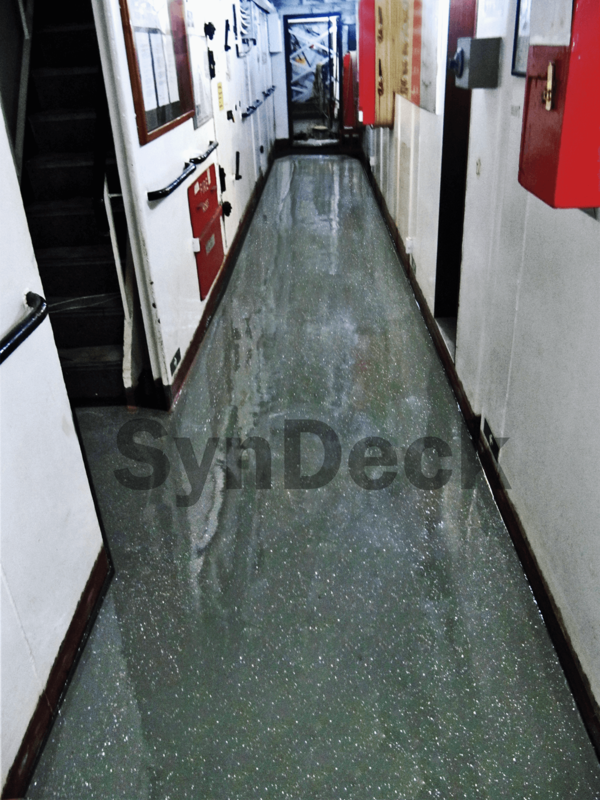 This three-component, aggregate-filled resin underlayment is US Navy and IMO certified and is fully waterproof from the deck up when used in conjunction with other SynDeck coatings. 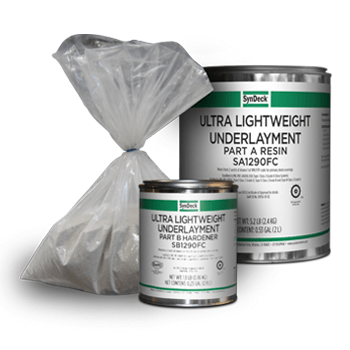 SynDeck Ultra Lightweight Underlayment has excellent adhesion, is low odor, 0 VOC and is easily trowel-applied for proper sloping to drains and scuppers. 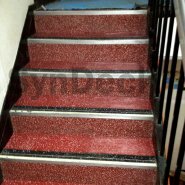 It can also be applied as a waterproof underlayment for all other approved deck coverings such as tiles, vinyl, rubber and carpets. 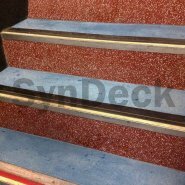 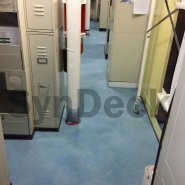 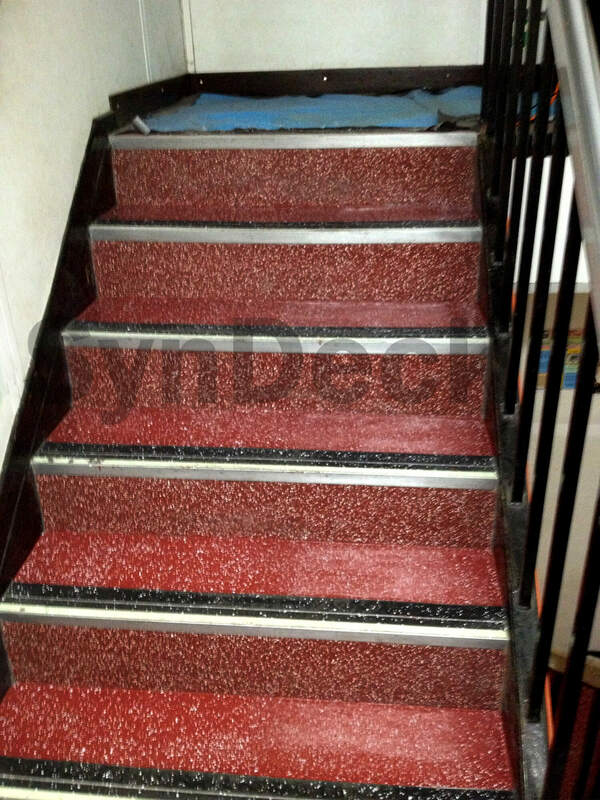 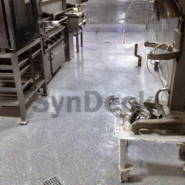 This underlayment can be used as a part of our full epoxy resin DECO Flake or Anti-Slip systems.